No fin is better than a relaxing dive or snorkel. 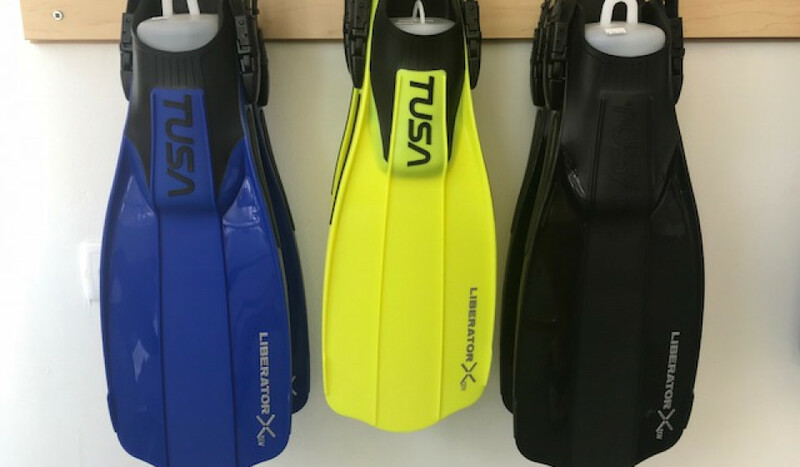 Fins increase your dive or snorkel comfort. Drifting at sea and getting lost in aquatic life will take minimum effort. Enjoy a leisurely drift.